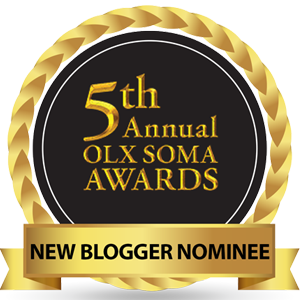 The eight weeks of Njaanuary are finally coming to an end and Eldoret is clearly excited , this conclusion is arrived at by simply sampling some of the most interesting events going down this weekend. 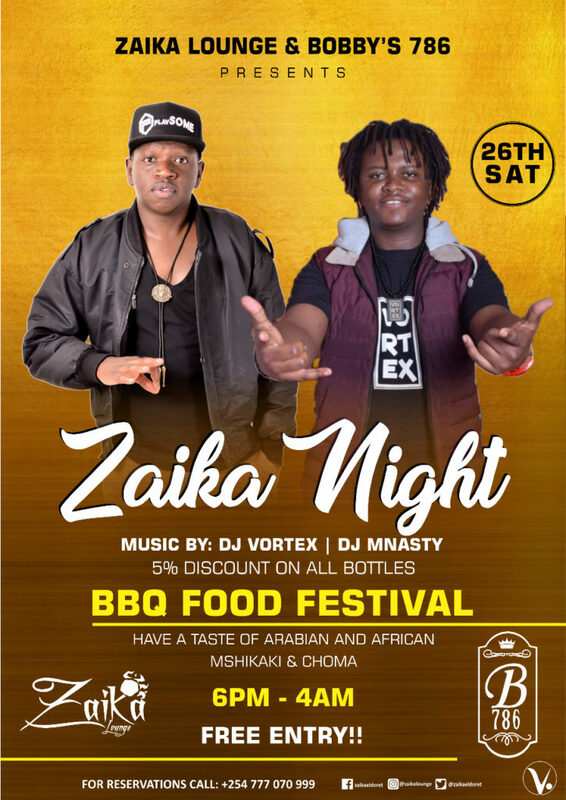 From Zaika Lounge’s BBQ festival to Chrome Vodka’s celebrity meet and greet. 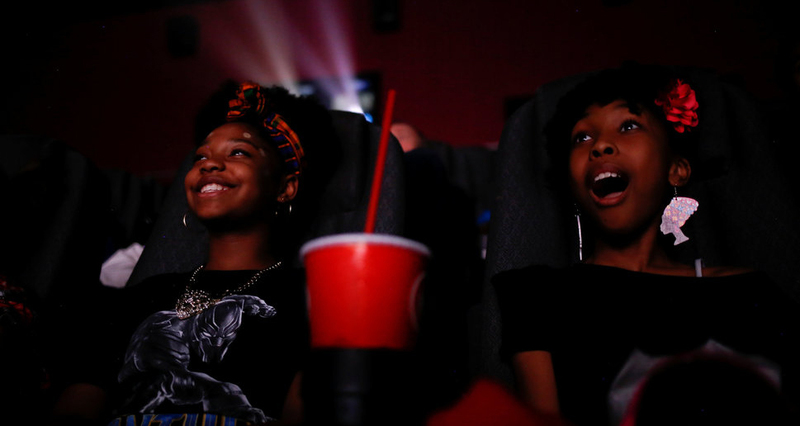 This weekend holds a promise of excitement. Treat your palate to a taste of Arabian and African mshikaki at Zaika Lounge this Saturday. 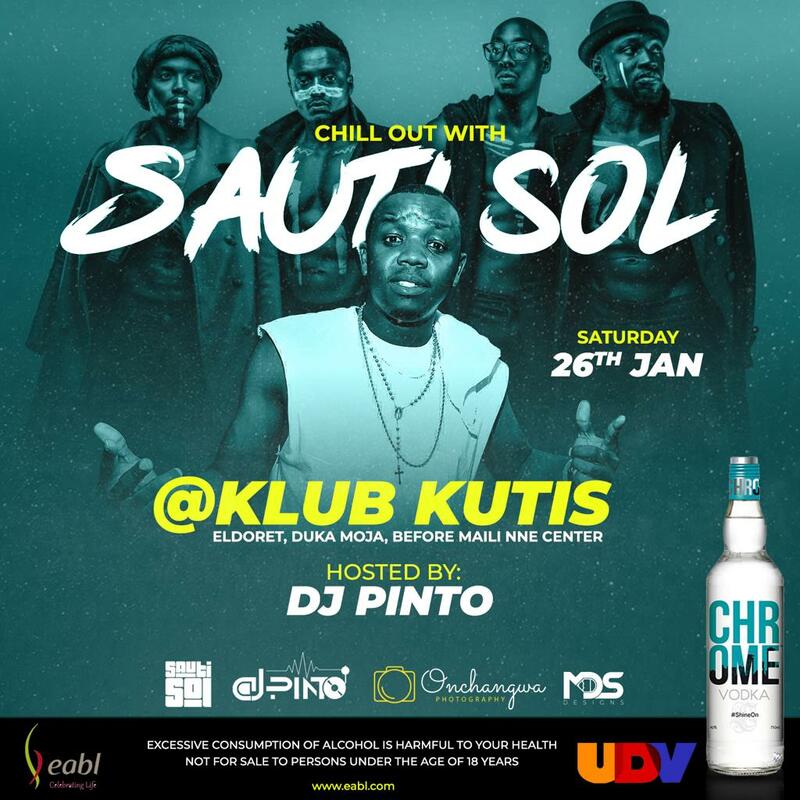 Our very own DJ Pinto and Chrome Vodka bring Sauti Sol to Valley. This is going to be paarty. 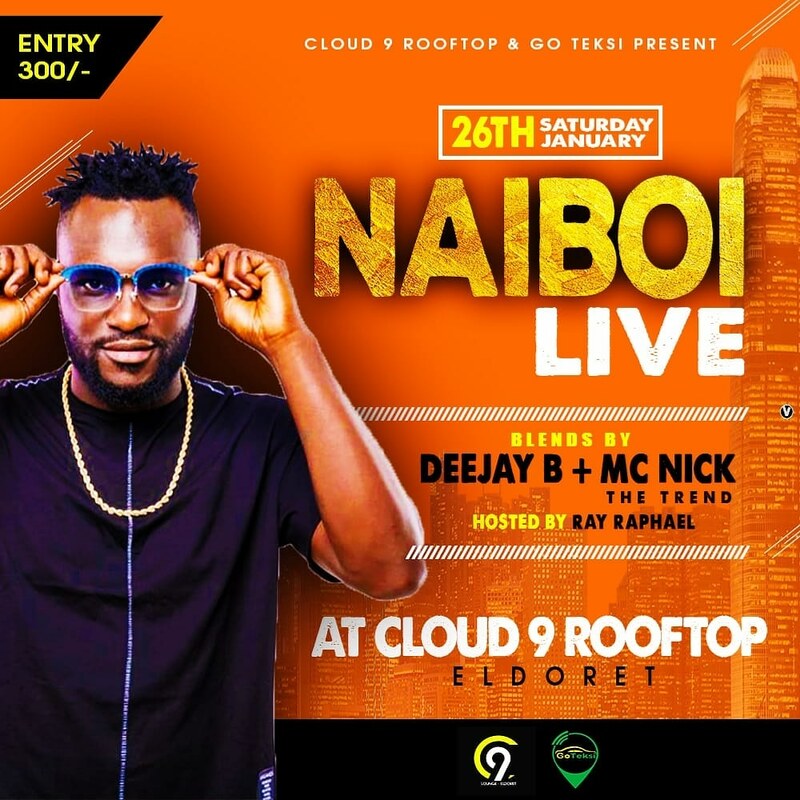 Hit maker Nai Boi will be at the rooftop club, Cloud 9. If you haven’t been to the rooftop club this is more reason to check it out. 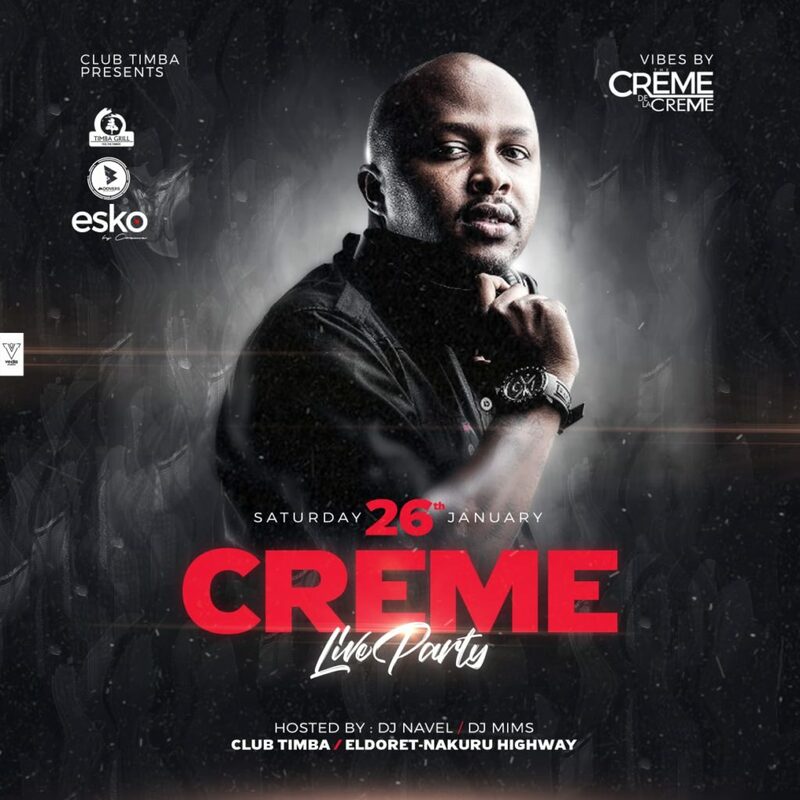 As for club Timba Epic parties happen here. Nuf Sed.